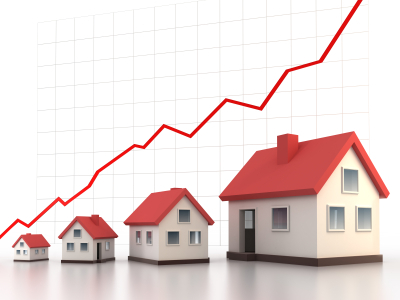 New Jersey Real Estate Blog | Stay up to date on the trends, statistics and current events surrounding Ocean County, New Jersey Real Estate. Homeowners need to have at least some extra liquidity: funds set aside as an emergency resource in the event of unforeseen loss of income. Affording a home and its maintenance costs should never jeopardize the financial health of your household. 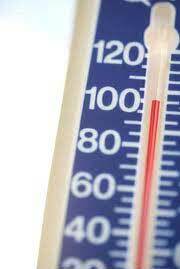 Liz Weston of MSN.com recently asked several experts for their calculations regarding home repairs. Their answer? Plan to spend at least an additional 1% of a homes’ value on maintenance each year. The significant overhang in distressed homes will likely continue to exert at least some pressure on home values for the near future. If you need to sell your home two or three years down the road, you may come up short when all the moving, transaction, and other expenses are considered. It may be at least that long before the familiar growth in residential real estate value resumes. Studies have shown that moving is one of the top stresses in life (up there with death, divorce and illness). A well-planned move is a little less dire, but it is true that a happy homeowner is a settled homeowner. When you’re starting your home search, consider the changes coming to your family in the coming years: New baby? Child to college? If you know a move is eminent in the near future, consider finding a home with long-term rental value. Buy a home that can grow with you and you’ll find yourself much more financially secure…and sane! The current low prices and 30-year fixed mortgage interest rates aren’t likely to last forever, and that old adage remains true: buy low, sell high. If you’re looking for a reason to start your home search in Eastern Monmouth County now, call Patrick Parker Realty for a serious look at this July’s market. For them and everyone else, the decision about whether to sell the house falls into one of two categories: those triggered by economic pressures — or all the other reasons. In all cases, being in control of the timing of your house sale will put you in control of the process. That pays off. Even if the money factor doesn’t rule, it’s vital to first do some hard-nosed dollars-and-cents calculations before putting your house on the market. 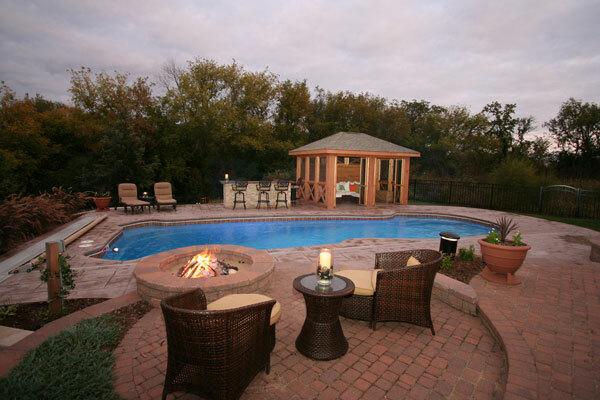 Find out what a realistic listing price range will be. I or another experienced real estate professional can be a major asset in establishing this: you can count on a complimentary consultation that will offer comparable current values for East Monmouth County and Jersey Shore area house sales. Then consider current rental rates for a house like yours. Sometimes you will be surprised to find that the most beneficial course would be to rent your house for an interim period, especially in light of some evidence that a market rise is just beginning. When you are penciling out these factors, be sure to include realistic maintenance expenses and, if you are moving out of the area, property management fees. I can help here, too. If financial pressure is the key motivating factor, make sure you have weighed the alternatives before sealing the decision to sell your house. If you haven’t done so already, find out if refinancing is an option. The first answer isn’t necessarily the final one: check with other financial sources as well as your current mortgage holder. Mortgage rates are lower than ever, and if unmanageable mortgage payments are at issue, this could be the most direct route to reducing that outflow and giving you time to sell on your own timetable. 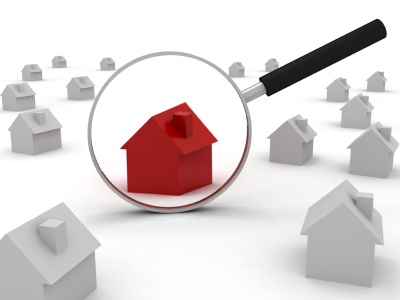 Being methodical and patient when deciding about any house sale can make a big difference in the bottom line. 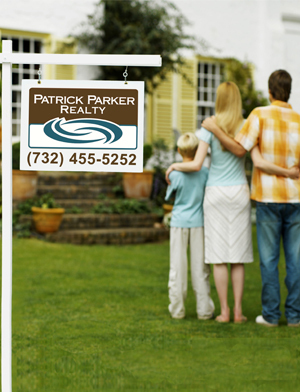 Patrick Parker Realty is here to provide current Monmouth County information and guidance that will help make that possible. Contact Us today for a FREE Consultation and Competitive Market Analysis.